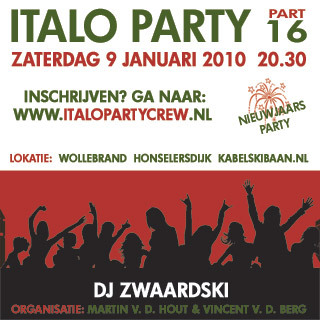 9th of January 2010 – ITALO NEW YEARS PARTY! 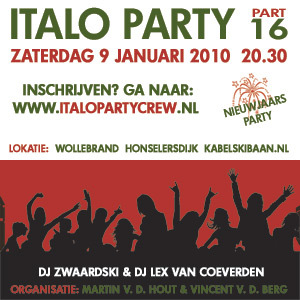 On the 9th of January there is another WOLLEBRAND Italo Party. It will be the 16th edition!